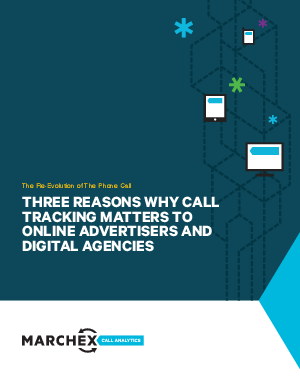 Without call tracking and analytics, it is impossible to manage search bids accurately. Call tracking and analytics transforms an advertiser's efforts to boost conversion rates. Call tracking and analytics is cost effective and easy to implement.